The FE and skills team have been busy creating a brand new support service for e-books for FE, and we are excited to announce that the service is now live. The site features different areas for librarians and teachers, each packed with resources to help users to get the most out of the service. On the support site there are several documents to enable users to find solutions to queries that may occur whilst using e-books for FE; there are guides on how to download MARC records, how to use Ebook Central™, and an overview of the platform amongst many others, as well as top tips for embed-ding e-books for FE into the curriculum. The site also features the most up-to-date spreadsheets detailing our e-book collection, broken down into subject areas. For information regarding titles coming out of licence this year and new titles available, please see the full e-book list. Well done to all users who reached a spot in September’s top 20, and a special congratulations to the top 5. The FE and skills team thank you for your promotion and use of e-books for FE. If any top 20 institutions have any tips to share on how you promote e-books for FE to teaching practitioners and learners, we would love to hear from you. Mergers: If your institution has recently merged with another, ProQuest may not have the most current merger information and your merger may not be reflected in the usage data. Please check with ProQuest and request that they update your account to reflect the merger. Each month, we will be sharing a top tip from our expert team in our new monthly feature In the spotlight. 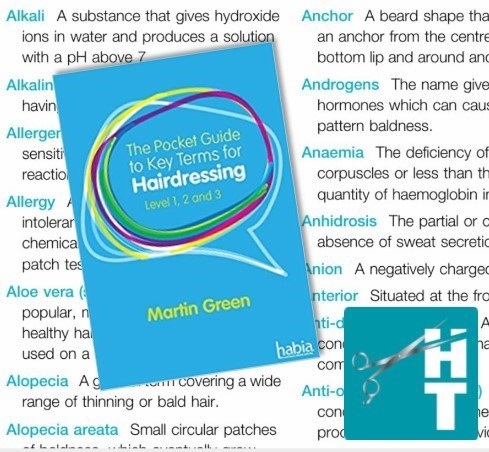 For our first In the spotlight, we are showcasing The Pocket Guide to Key Terms for Hairdressing, one of our new titles from September 2018. We love this book because it is a concise guide to terminology that is vital to any trainee hairdresser. Did you know that you can print off our e-books? Our top tip for any hairdressing student is simply download this title as a pdf, print it in a booklet format, and keep it handy when you are practising in the salon. Perfect for remembering those tricky terms. During the summer, our team worked with a focus group of expert librarians to select 40 new titles to add to e-books for FE. We are extremely excited that our new collection has expanded to include new subjects such as politics and religious studies, as well as the practical elements of science. 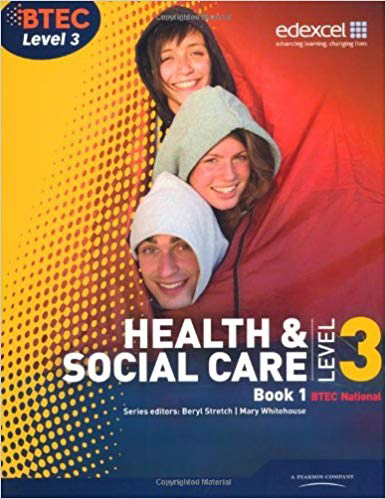 We also managed to extend the licences of 7 extremely popular BTEC titles whose titles were due to expire in December; as well as widening the title selection for law and geography. We are still finalising negotiations with Pearson and will update JiscMail members as soon as these titles become available. 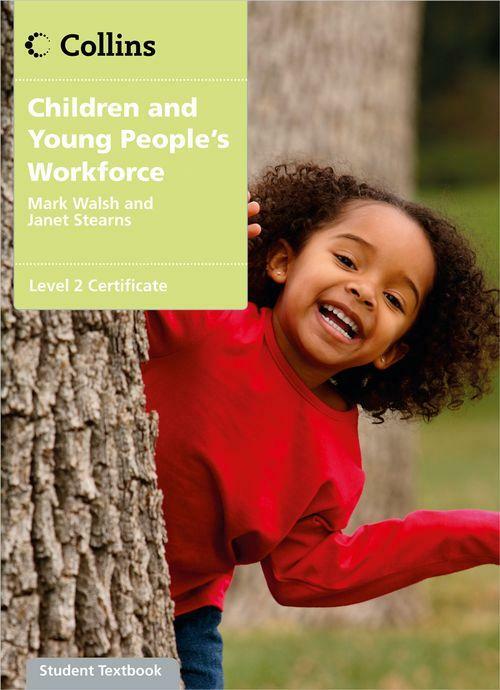 This e-book covers an incredible range of childcare, and not just Level 2, making it excellent preparation for the Level 3 edition. It has a simple to follow layout, visuals to aid understanding, and includes printable worksheets for students to practice with. Also, it has assessment criteria throughout, showing learners how to meet the learning objectives. This month’s e-book of the month has been selected by Jess Bosanquet, the project officer for the FE and skills team. If you have a suggestion for next month’s book of the month, we would love to hear from you. Please email content.feandskills@jisc.ac.uk with your suggestion.